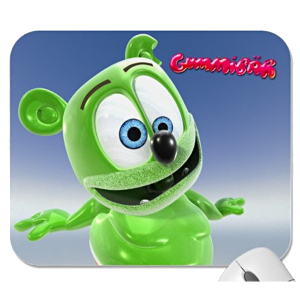 The animated internet sensation Gummibär makes his feature length film debut in “Gummibär: The Yummy Gummy Search For Santa” available on DVD. Gummibär uses his charm, loveability, and dancing skills to rescue Santa from aliens and save Christmas. 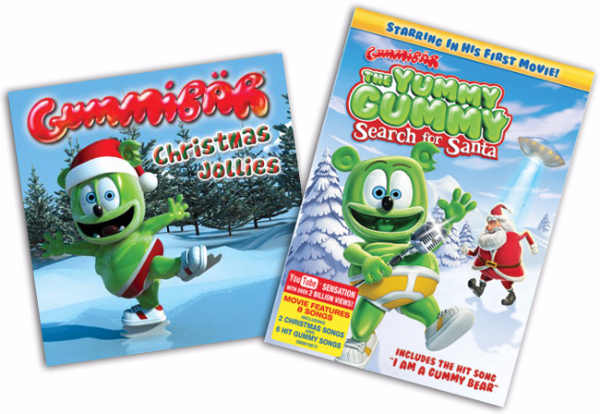 The DVD also includes six bonus music videos featuring everyone’s favorite singing and dancing green gummy bear. When Santa is reported missing on Christmas Eve, Gummibär and his band of wacky, misfit friends shake their booties from the North Pole to the tropics on a madcap search. 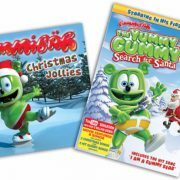 But when they discover Santa was abducted by a dance-crazed alien, the fate of Christmas morning rests in the hands – and feet – of our lovable green gummy bear! 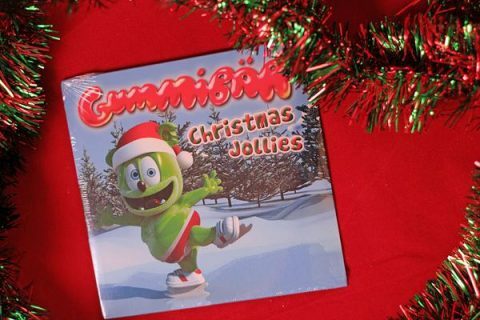 Featuring the #1 hit “I Am A Gummy Bear (The Gummy Bear Song),” two holiday-themed songs and other Gummibär hits, saving Christmas has never been this much fun!